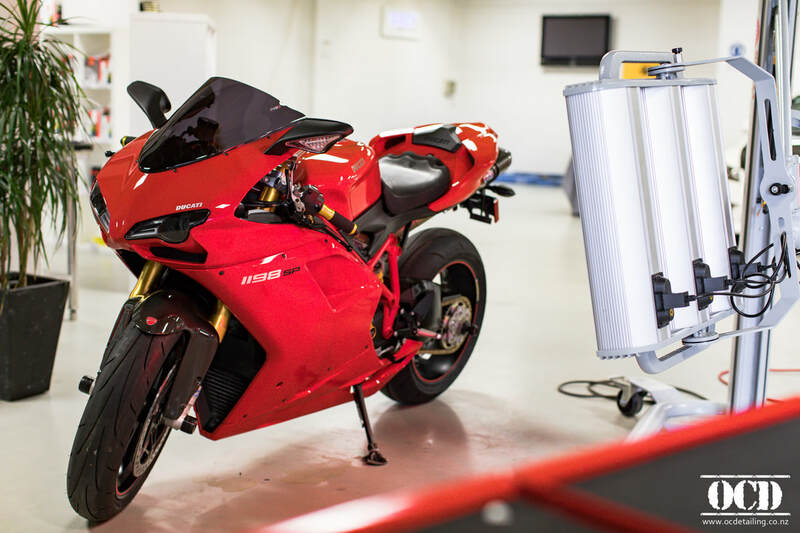 Having a swirl-free surface is a necessity to prepare for a ceramic coating; this is because ceramic coatings do not hide swirls (if anything they will magnify them); and any damage will be ‘locked’ under the ceramic for the duration of the coating. 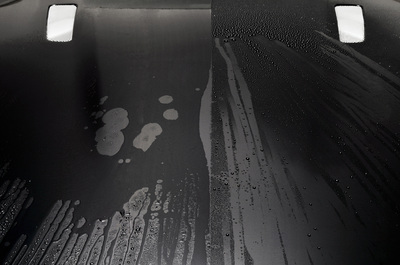 Therefore, all OCD ceramic coatings require both a preparation and an application step. We always offer for clients to bring their vehicle to our Detailing Studio in Penrose for an assessment prior to booking a service with us. This assessment is cost-free and allows us to make recommendations (such as depending on the planned vehicle use) and agree a service. Our hand polish preparation removes very mild clay marks and marring to leave a flat surface for ceramic coating application. Not suitable for vehicle with swirls. 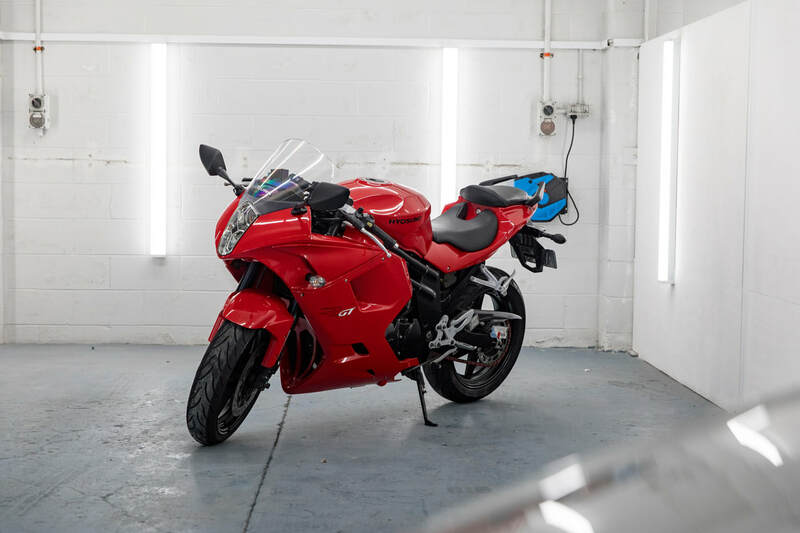 Our machine polish preparation is designed as a single stage to remove light marring and swirls on the clear coat. As a single stage machine polish, we do not refine and therefore can only remove mild marring and swirls. Our two stage machine compound and polish includes a heavy cut and follow-up machine polish. The latter is a refining step to remove cutting marks made by the compound phase. 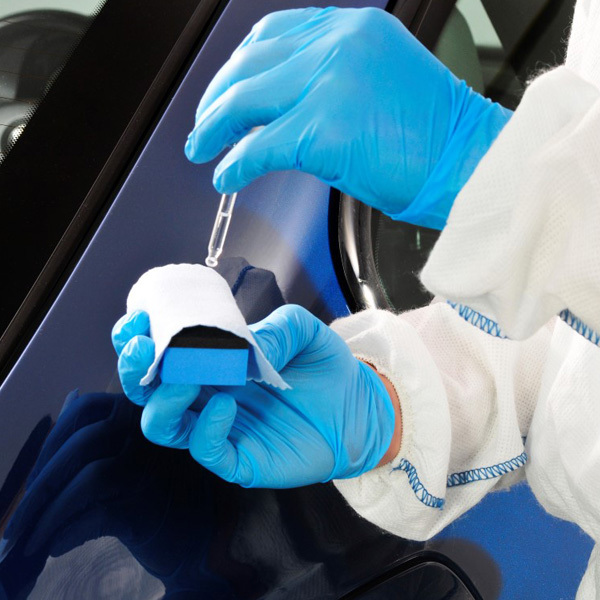 This is aimed at vehicles with heavy swirls or marring on the clearcoat. 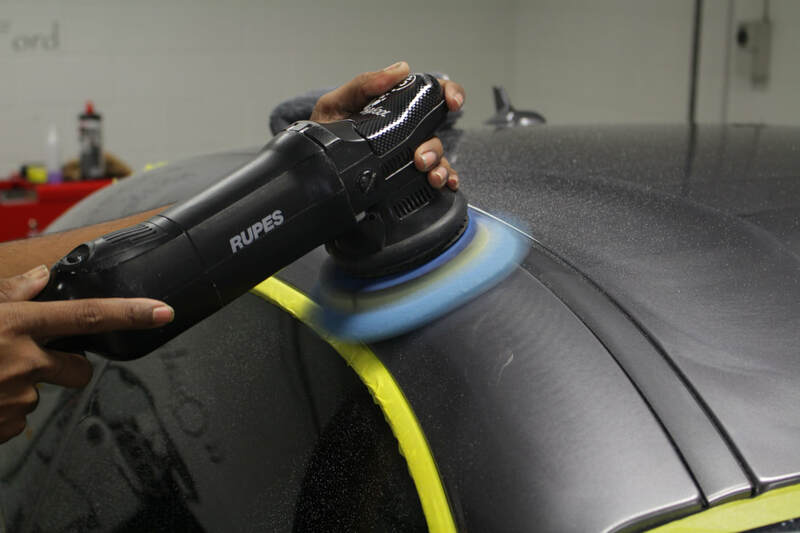 Our paint correction is aimed at vehicles with heavy damage or those looking for the ultimate depth, gloss and clarity. Priced on application. 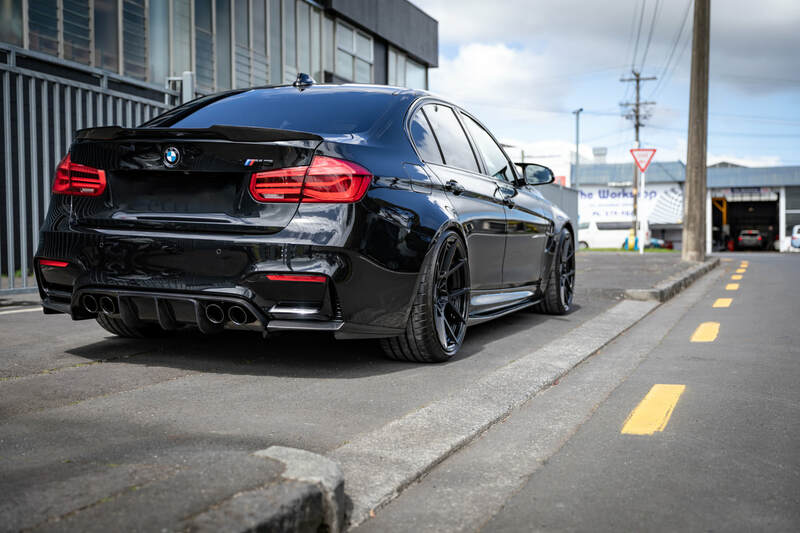 Our 2yr ceramic coating provides you with a protective layer against UV-rays, strong chemicals, bird droppings or road salt, and also prevents the paint’s oxidation. 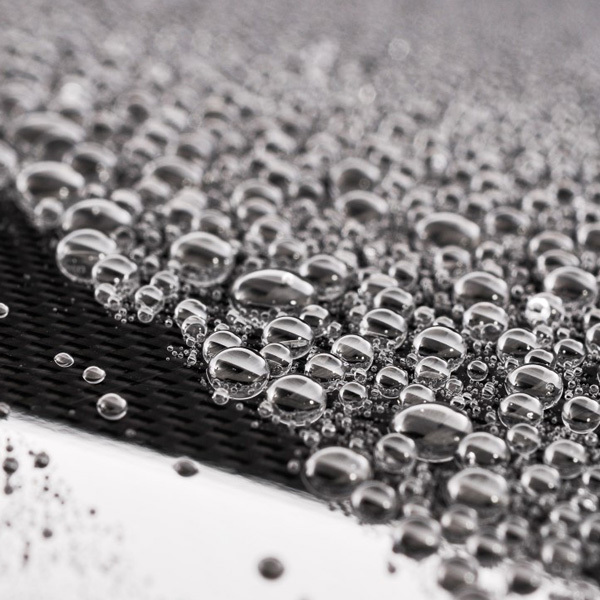 This ceramic coating will retain most of its hydrophobic and self-cleaning abilities up to 24 months. ​It provides extra depth to dark coloured paints, extra reflectivity to metallic paints and a super slick finish. 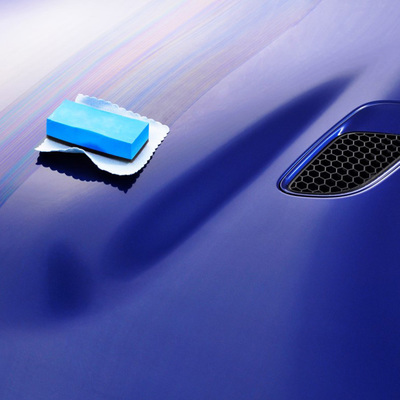 Our 3yr ceramic coating adds a further 3H to the hardness of paint, which makes it resistant to light scratches. 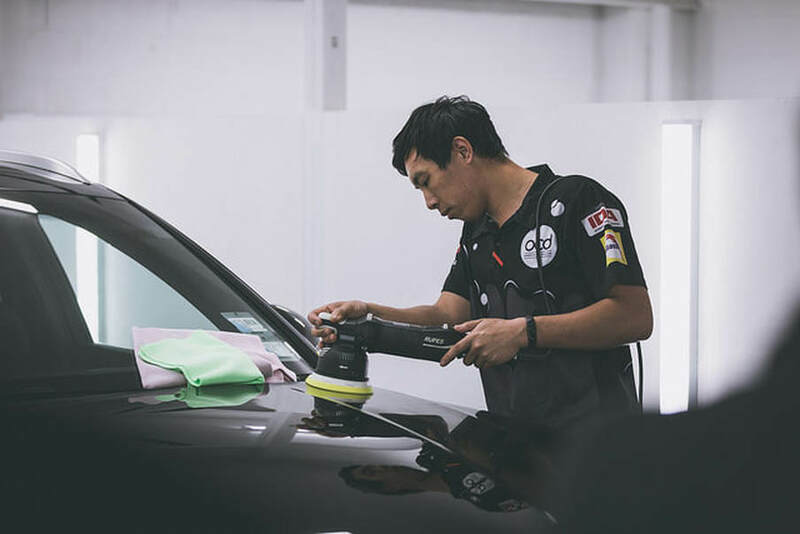 The hardness of the coating preserves the effects achieved during the paint correction and is synonymous with a much slower paint degradation during maintenance. Durability is one of most salient merits of this ceramic coating. 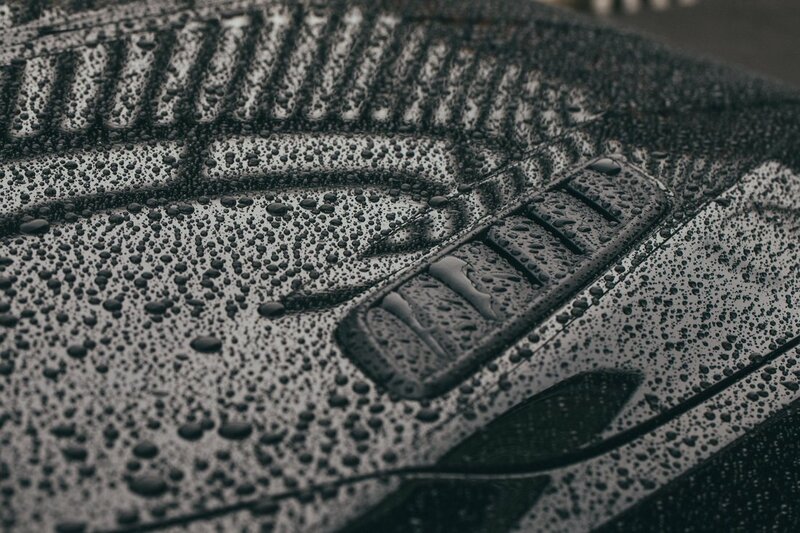 It is able to maintain 80% of its original hydrophobic properties and to last on the paint throughout a period of at least 12 month. 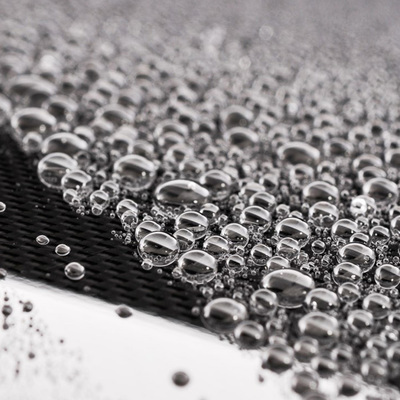 With even greater protection than our 2 or 3yr coatings, the nano ceramic properties in our 5yr ceramic coating applies a layer of protection on top of your vehicle paint to protect from a world of environmental impacts, enhance gloss, enhance depth and greatly improve ease of vehicle maintenance. 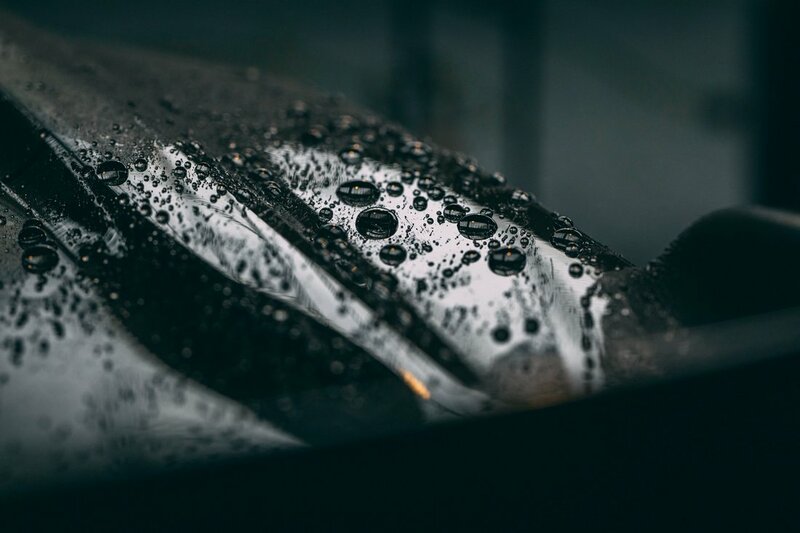 Our 7yr ceramic coating adds even more protection to your vehicle's paintwork, creating a hard shell with class leading hardness, resistance, shine & hydrophobic properties. 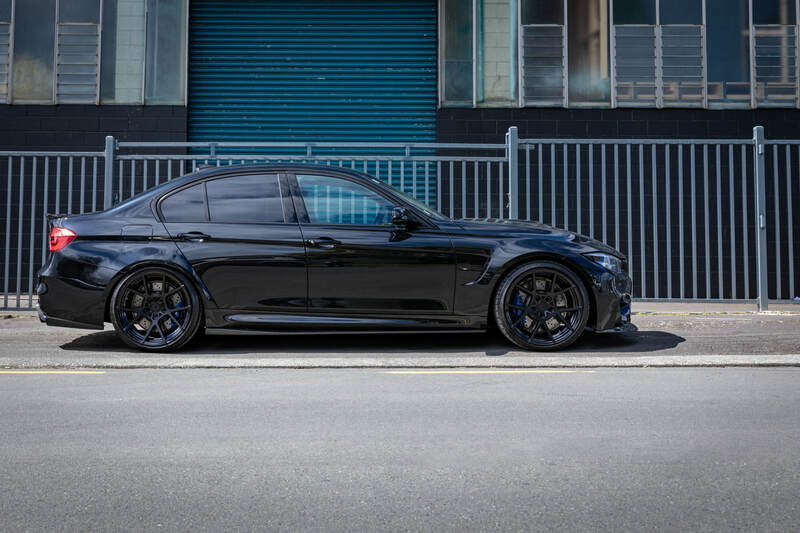 Our 10yr ceramic coating contains our hardest Sio2 top coat, ensuring the highest quality and an incomparable visual effect among ceramic coatings. This ceramic coating creates a hard ceramic layer to protect your vehicle from UV damage, bird bombs, tree sap & fallout, industrial fallout & iron deposits. It is dust and dirt resistant. 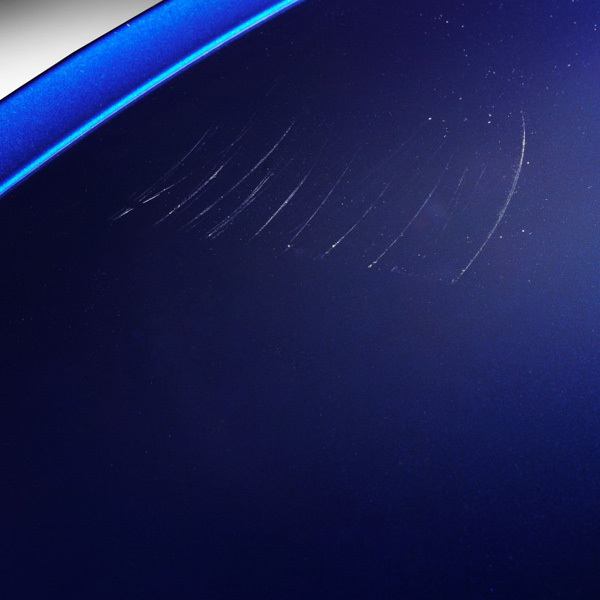 scratch resistant, extremely hydrophobic and helps resist water spots.